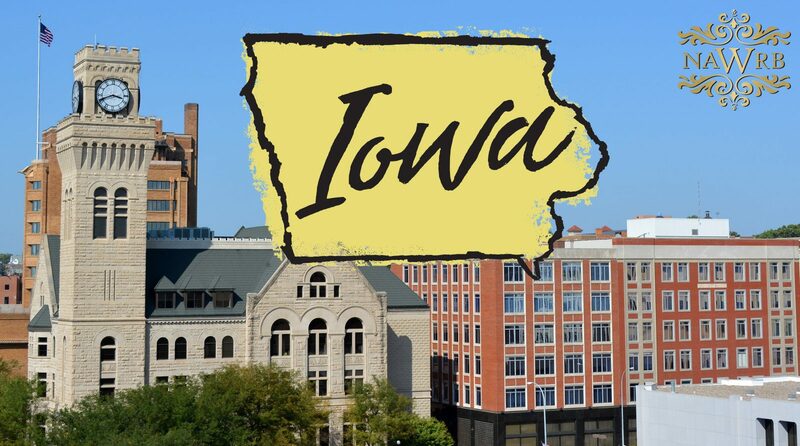 Iowa—a Midwest farm state in the heart of the U.S. and host of the winter caucuses—takes first place in U.S. News’ recent Best States Ranking, which judges how well states perform in serving their citizens’ needs. 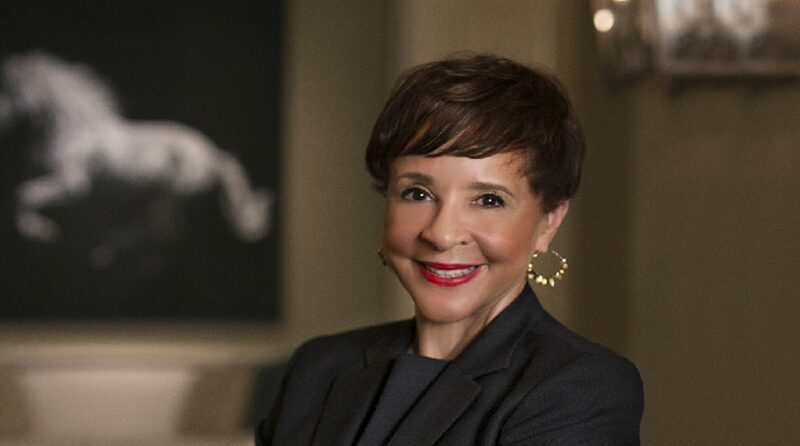 The study takes into account health care; education; opportunities; the state’s economy; infrastructure; crime and correction; fiscal stability; and quality of life. Iowa scored highly in infrastructure and healthcare, which are among the the top priorities of the general public. 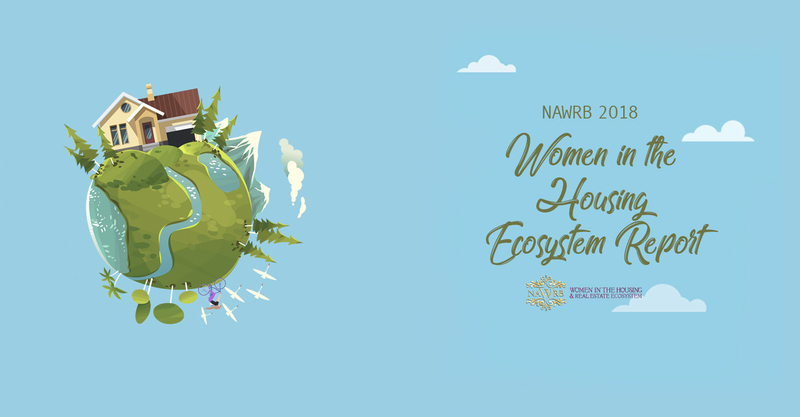 NAWRB invites professionals from all housing ecosystem sectors, and women homebuyers and homeowners, to attend this FREE event to learn about Top Housing Markets for Women, Access to Capital, Investment Opportunities and more! 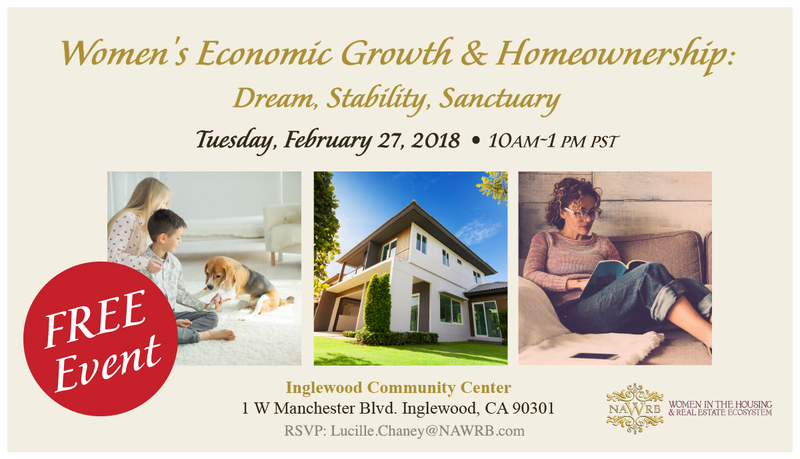 Don’t miss the event at the Inglewood Community Center on Tuesday, February 27th, 2018. 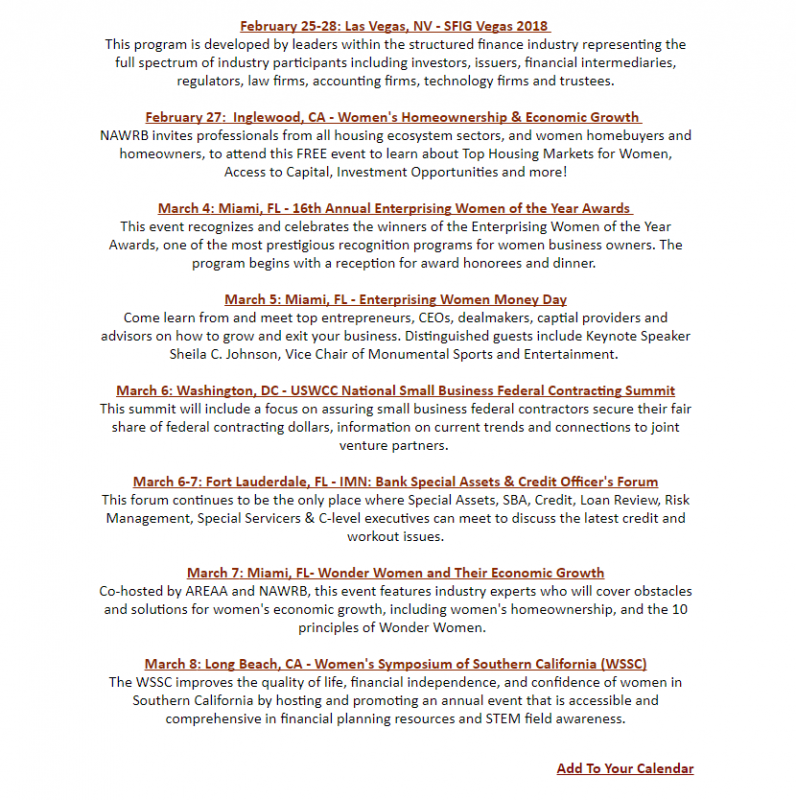 Expert speakers include Tiffany Pablo-Avila, Tax Preparer and Owner, America’s Tax Services; Hyepin Christine Im, CPA, MBA, Master of Divinity, FACE; Desiree Patno, CEO & President of NAWRB; Eric Clay, Well Being Coach, Operation Hope; Cindy Wu, President & CEO, The Cindy Estates Group; Winnie Davis, Sales Director, Coldwell Banker; and Cathy Izumo, Luxury Real Estate Advisor, Exclusive Listing. 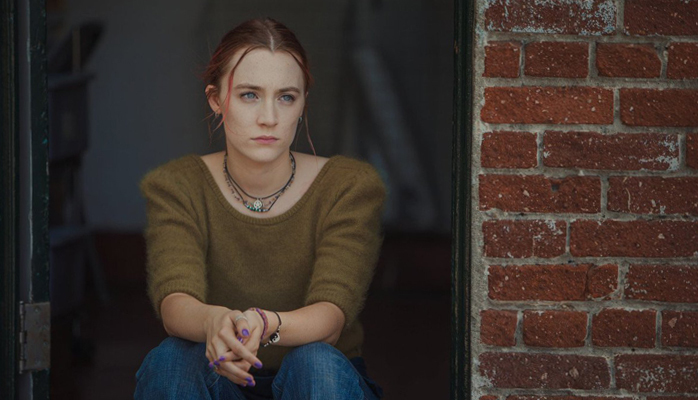 Films with female protagonists have been box office hits this past year—”Wonder Woman” and “Lady Bird” are just a couple honorable mentions—and more talented women on-screen and off-screen are being recognized at the upcoming Oscars on March 4, 2018. 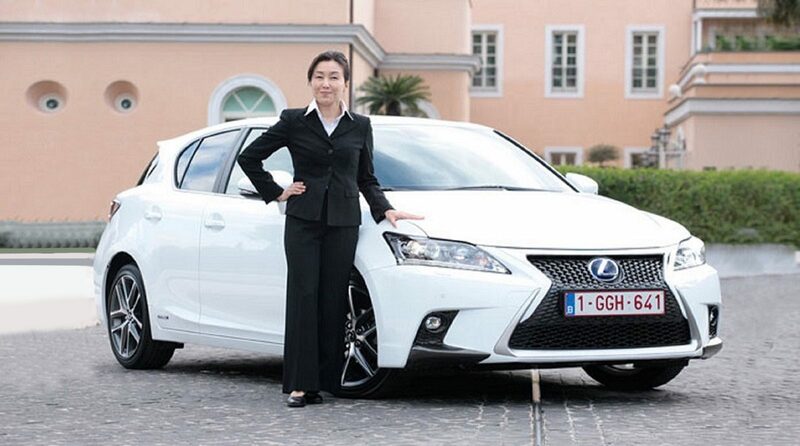 At the same time, the number of female protagonists in the 100 top films fell 5 percent in 2017, according to study on women and film from San Diego State University. 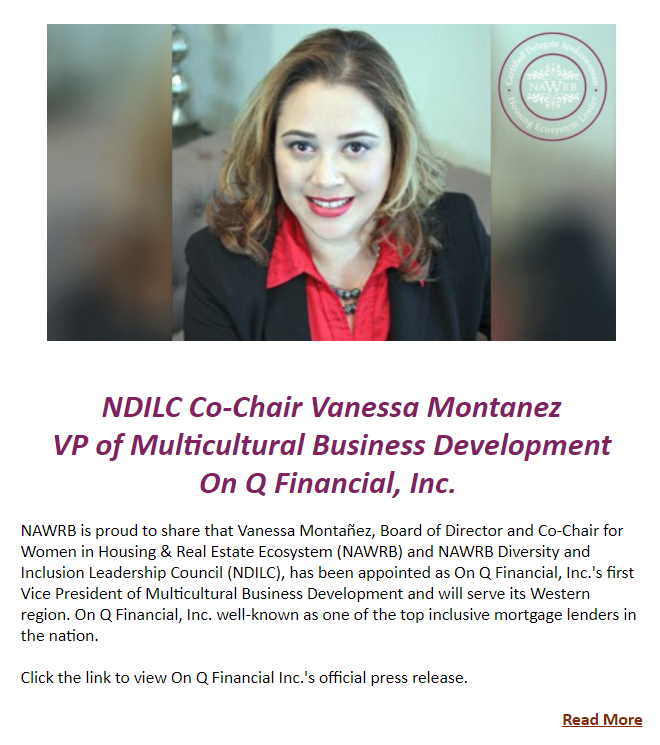 NAWRB is proud to share that Vanessa Montañez, Board of Director and Co-Chair for Women in Housing & Real Estate Ecosystem (NAWRB) and NAWRB Diversity and Inclusion Leadership Council (NDILC), has been appointed as On Q Financial, Inc.’s first Vice President of Multicultural Business Development and will serve its Western region. 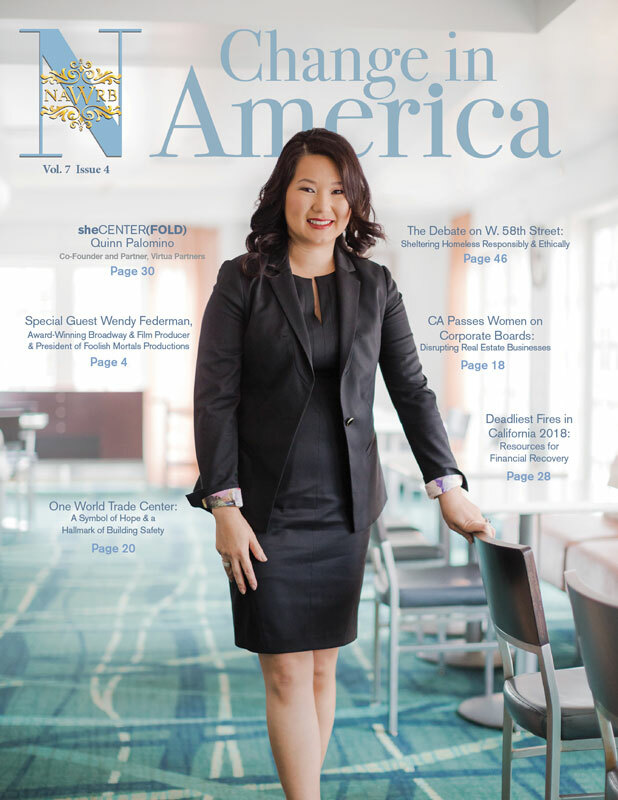 On Q Financial, Inc. well-known as one of the top inclusive mortgage lenders in the nation. 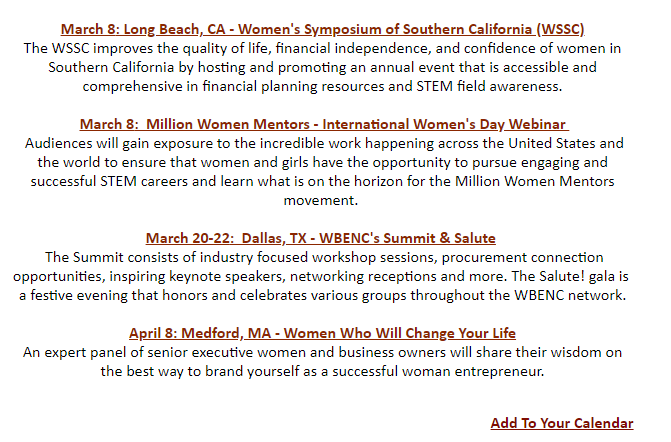 See On Q Financial’s official press release below. 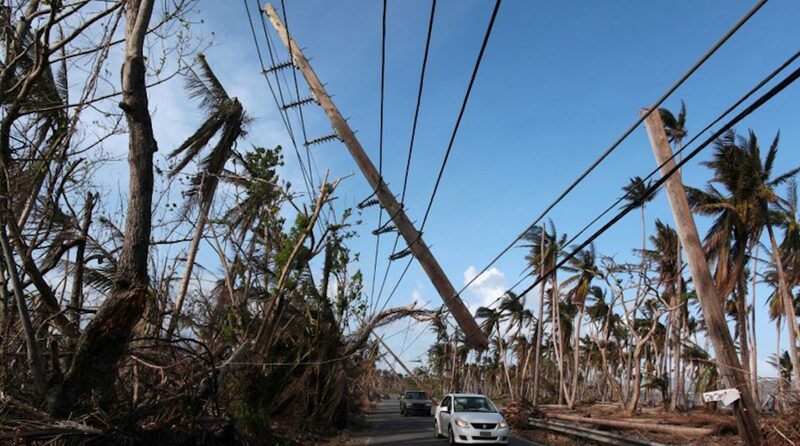 The U.S. Small Business Administration (SBA) announced today that is has approved over one billion U.S. dollars in low-interest disaster loans for over 28,000 Puerto Rico residents and businesses to help them recover from Hurricanes Irma and Maria. The deadline for filing for physical property damage is March 20, 2018. 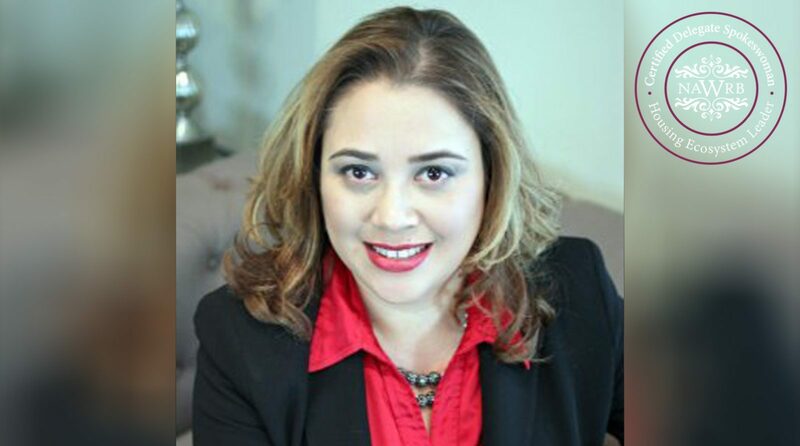 The deadline for economic injury loan applications is June 11, 2018 for Hurricane Irma, and June 20, 2018 for Hurricane Maria. 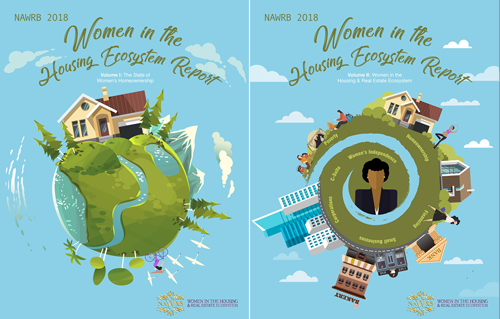 In honor of African-American History Month, NAWRB highlights leading women of color in the housing and real estate ecosystem who inspire us. 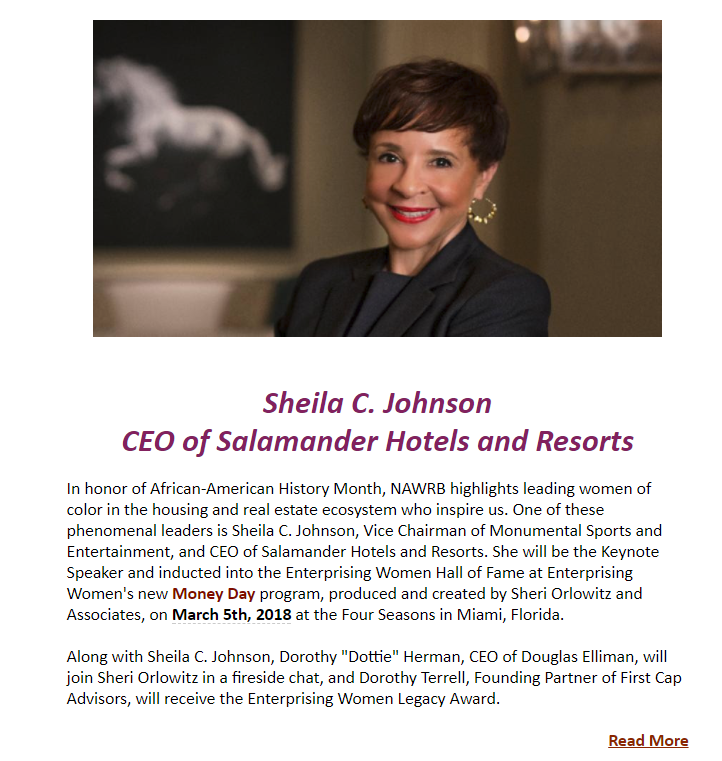 One of these phenomenal leaders is Sheila C. Johnson, Vice Chairman of Monumental Sports and Entertainment, and CEO of Salamander Hotels and Resorts. 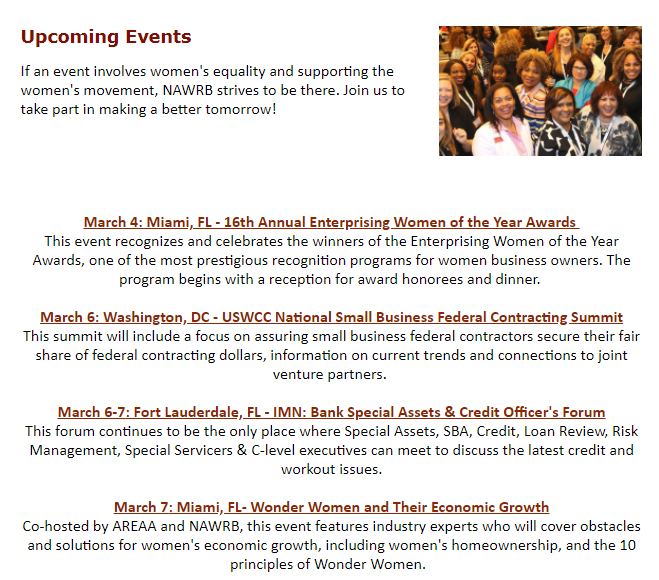 She will be the Keynote Speaker and inducted into the Enterprising Women Hall of Fame at Enterprising Women’s new “Money Day” program, produced and created by Sheri Orlowitz and Associates, on March 5th, 2018 at the Four Seasons in Miami, Florida. 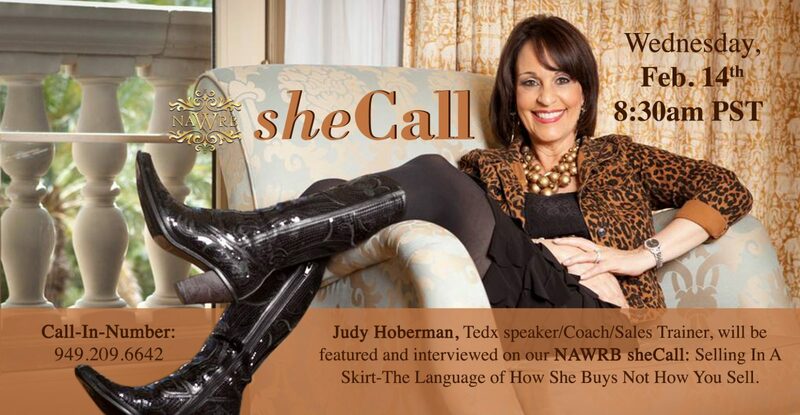 Judy Hoberman, Tedx speaker/Coach/Sales Trainer, will be featured and interviewed on our NAWRB sheCall: Selling In A Skirt-The Language of How She Buys Not How You Sell.